FallDown! 2 takes the addictive gameplay that brought the original to the top charts all over the world and brings it to the next level! 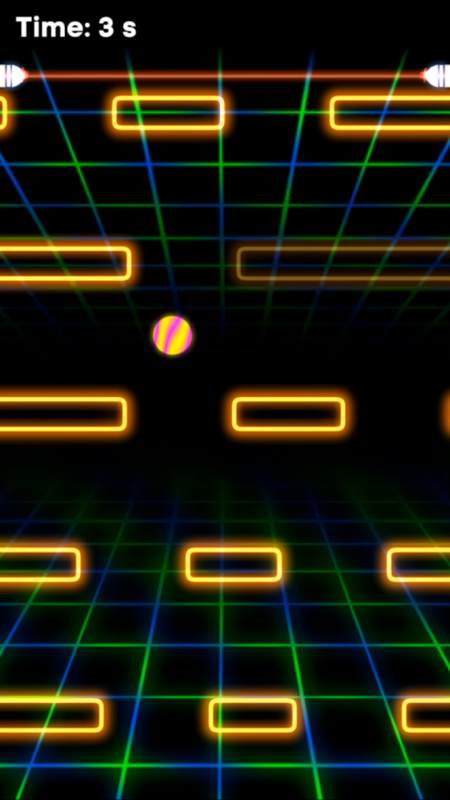 Use the new touch controls to race down the maze and avoid being caught by the laser. Dodge bombs and collect stars to unlock new customizations. 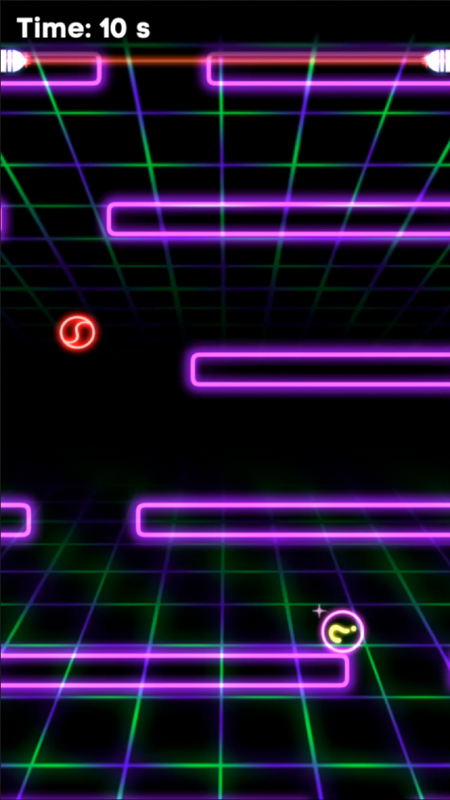 New redesigned super-responsive touch controls makes gameplay more fast-paced and fluid than ever. 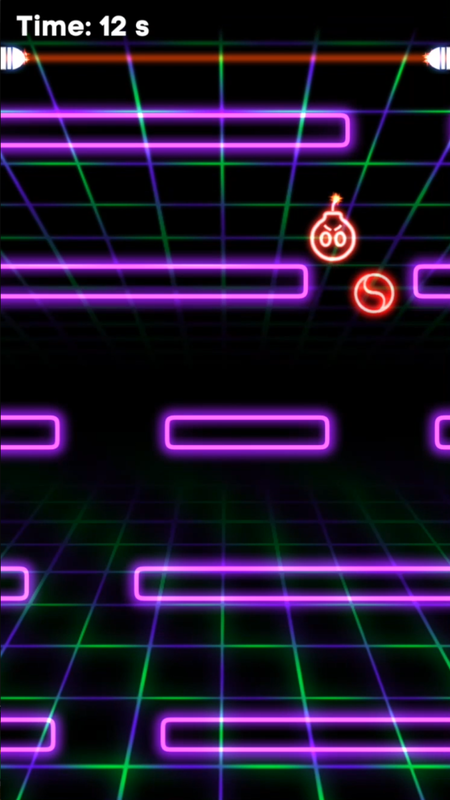 New powerups and additions such as bombs add a new dimension to the game. Tons of unlockable customizations let you fall down in style. Tight integration with Game Center makes keeping track of your friends' scores simple.